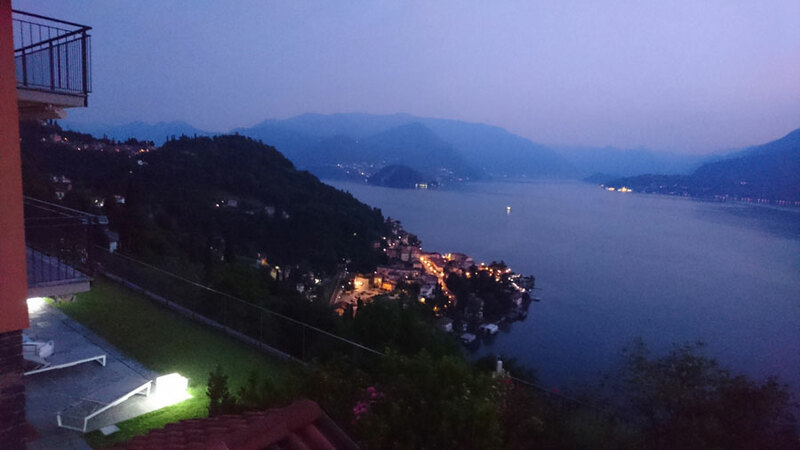 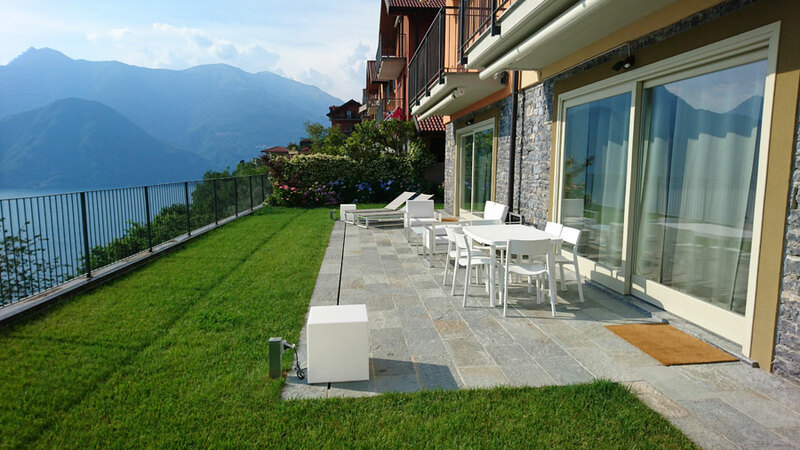 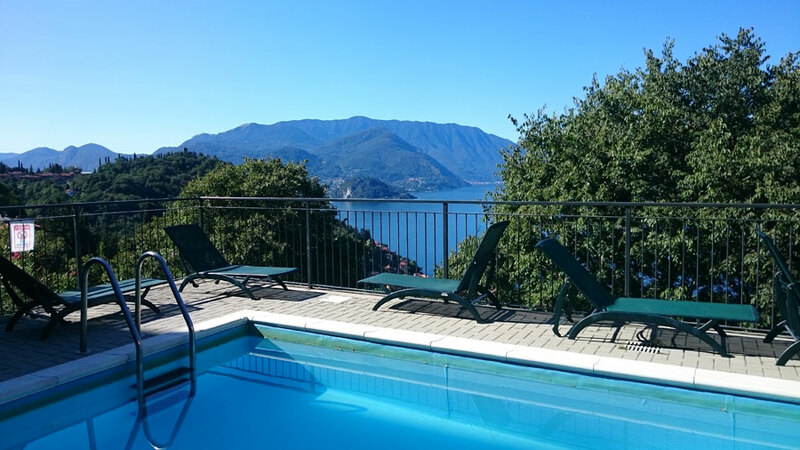 Apartment "Il Patio" is located in a development in Perledo, above Varenna. 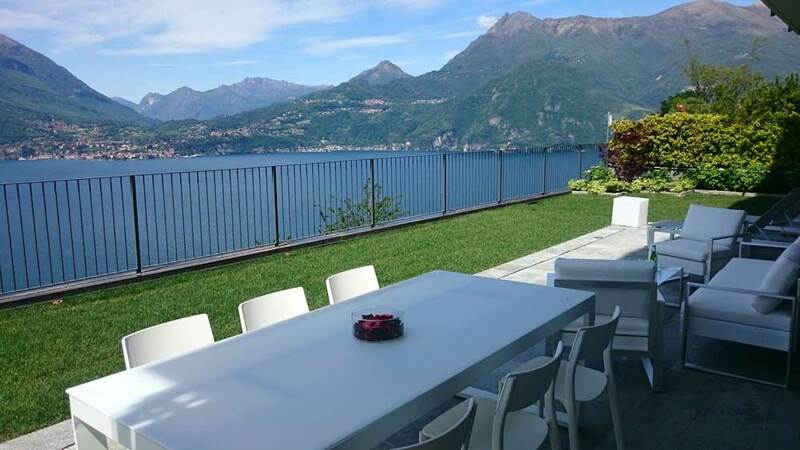 This 140 square metres property with patio, garden, access to swimming pool and amazing views on lake Como sleeps up to six people. 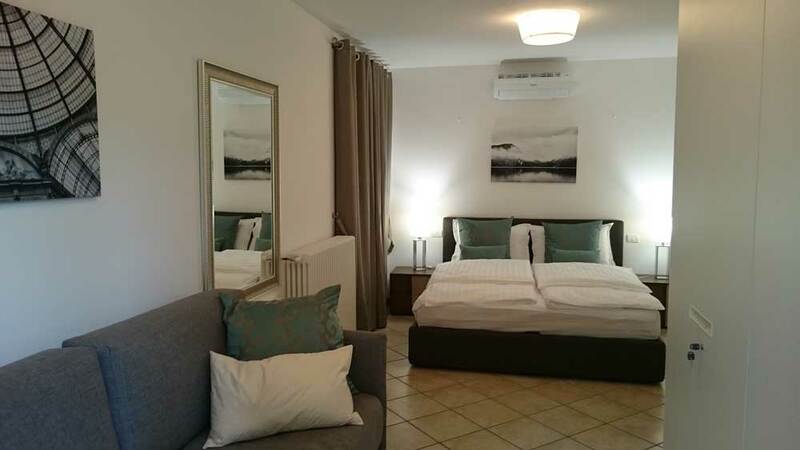 This fully equipped and family-friendly apartment is your ideal retreat in this beautiful corner of the lake. 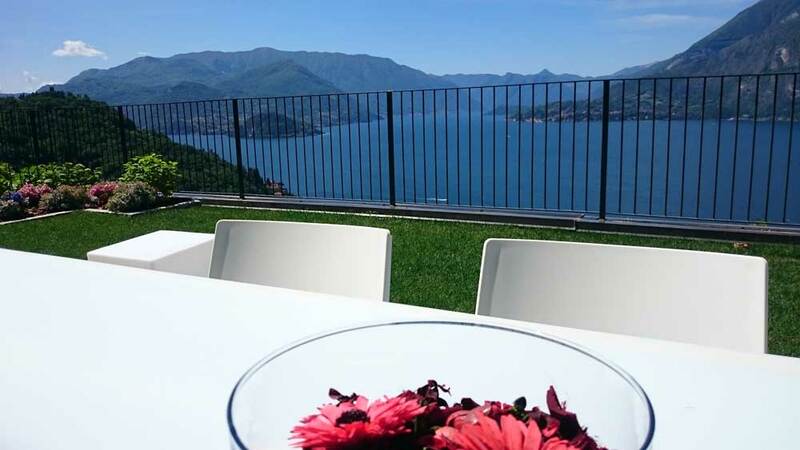 "Il Patio" is equipped with modern kitchen, dining space and living room opening onto platforms, two bedrooms with wardrobe and dresser, two bathrooms with shower, laundry facilities and fully furnished outdoor with breathtaking views on Bellagio, Lenno in the Golfo di Venere , the Tremezzina and its villas, Menaggio and Isola Comacina. 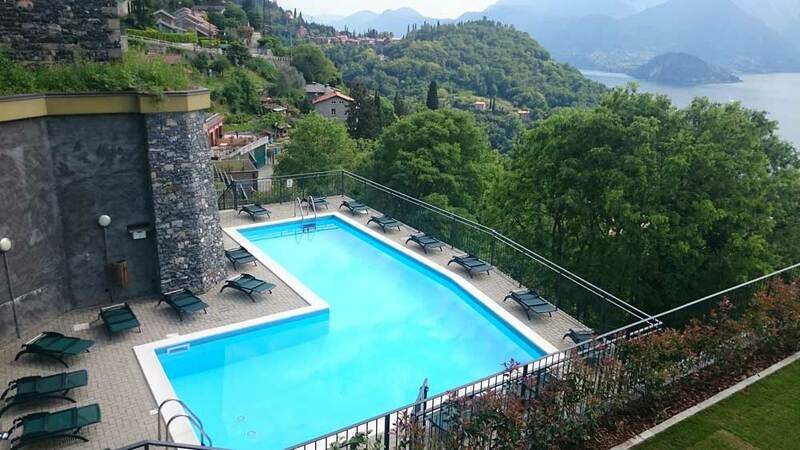 Varenna, a short trip below is a famous town and is well connected by ferries, Lecco-Milan train service and a fast passenger boat service to Bellagio, Menaggio and Cadenabbia.